While we depend on them for simple daily tasks, appliances can cause fires and result in hundreds of thousands of dollars worth of damage. We can trace the fire backward to the root cause and aid in providing understanding. Our team of experienced and certified professionals can provide expert testimony regarding faulty appliances that have caused hundreds of thousands of dollars worth of damage to homes, businesses and property. We will not rest until we find the cause of the fire, utilizing our onsite lab to review and test evidence and provide a thorough report of findings. Forensic Investigations Group, LLC has the proper training, accreditation and certification to evaluate damage and determine how a fire or explosion came to be. We are committed to providing the truth and evidence to support it. They may result in damaging explosions or fires. 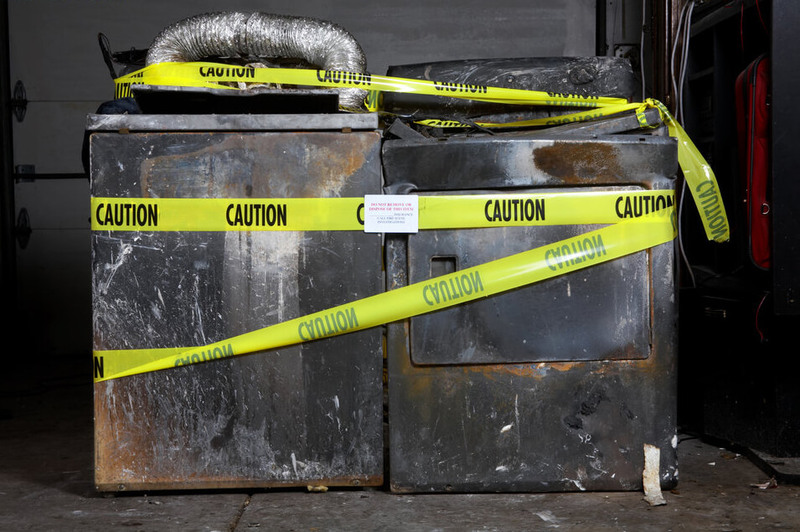 Our team of experienced and certified professionals can provide expert testimony regarding faulty appliances that have caused hundreds of thousands of dollars worth of damage to homes, businesses and property.